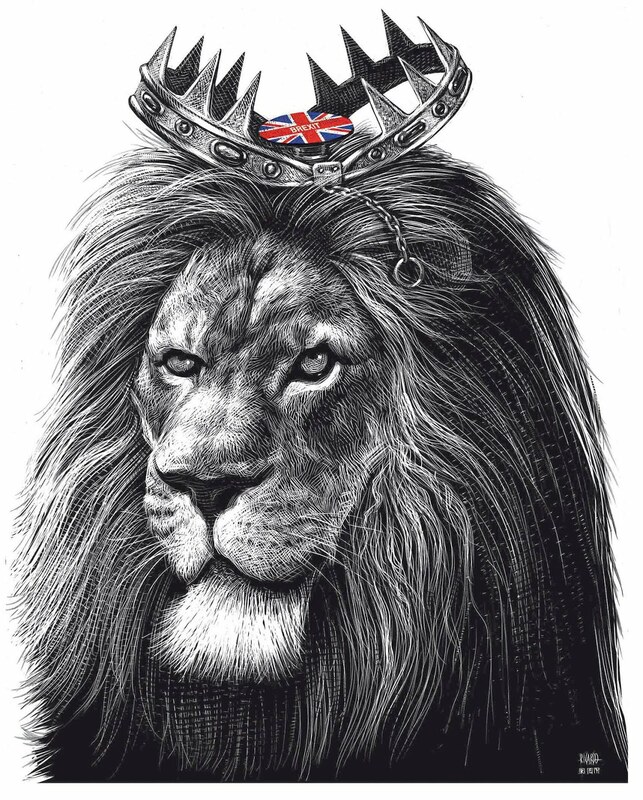 RICHARD SOLOMON ARTISTS REPRESENTATIVE: Ricardo Martinez- El Mundo, "Las Trampas del 'Brexit'"
Ricardo Martinez- El Mundo, "Las Trampas del 'Brexit'"
Amidst the wake of 'Brexit,' or the United Kingdom's decision to leave the European Union, illustrator Ricardo Martinez created an enamoring scratchboard illustration for Spanish newspaper, El Mundo. 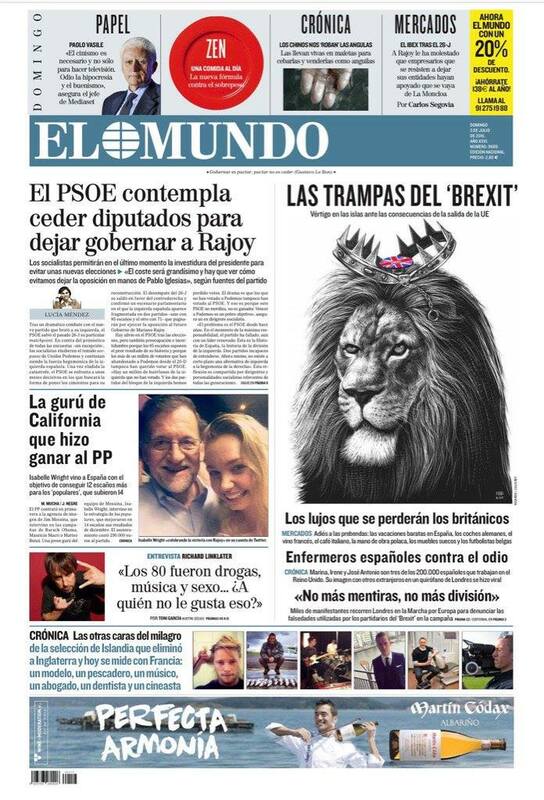 The article, titled "Las Trampas del 'Brexit'" discusses the "traps" or obstacles the UK will face as a result of leaving the EU. Martinez smartly forms this concept into an illustration as he depicts a lion, representing the UK, whose crown has been transformed into a trap, with the world "Brexit" resting inside as bait. Beautiful work!